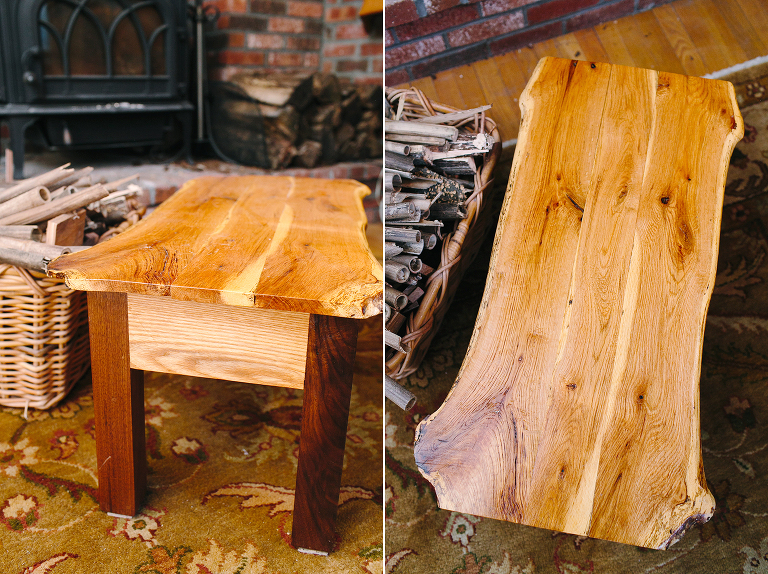 Thom Barrett is a local woodworker and owner of Tidal Pursuit, based right here in Marstons Mills! 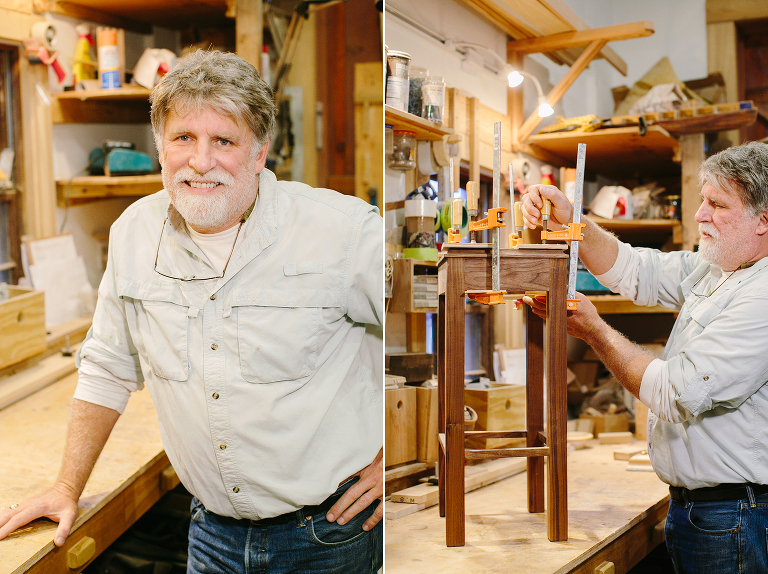 I had the pleasure of capturing Thom’s intimate wedding aboard a sailboat last year, at which point he was already retiring and delving deep into his second-life career with furniture and wood! He’s gone on to some incredible training and mentorships, and it was an honor to visit his studio with my camera – and my MARKETING cap on – this January! Yep, that’s right! As I work to formalize my marketing offerings alongside my photography skills, Thom and I spent the morning on a deep-dive session evaluating his target market and the strategy for his website and social media channels. 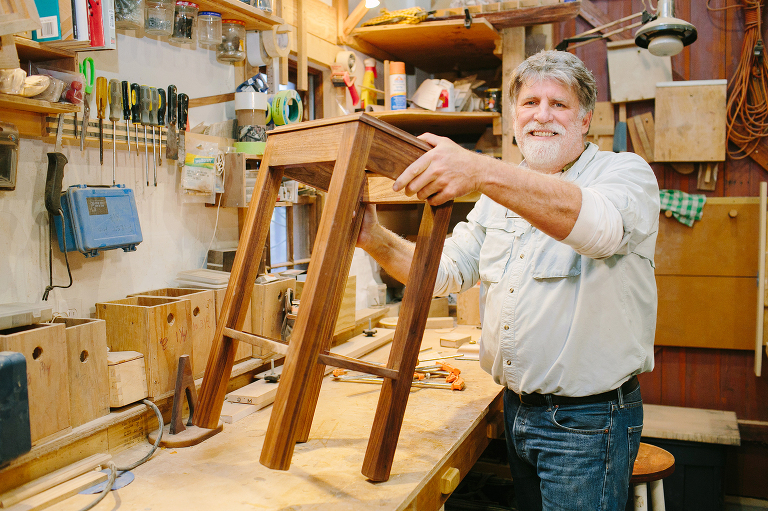 I delivered a 7-page report dedicated solely to his business as a wood-working craftsman on Cape Cod, and we got him moving on new Facebook Pages and Instagram accounts too. I LOVE this stuff, and it’s exciting to be sharing my knowledge in helping another great local entrepreneur grow! Our afternoon photography included full furniture products, smaller craft pieces, headshots and even photos of Thom’s chocolate lab puppy, Nutmeg. Our goal was to build a great sample of images for Thom to use in his WordPress blog design and social media outreach. I’m excited to see where Thom’s business goes this 2016! And if you know of another small business or idea-maker who would benefit from a little partnership with ME, please spread the word! Find Thom’s gorgeous, hand-crafted work on Facebook, Instagram, Twitter and Google +! 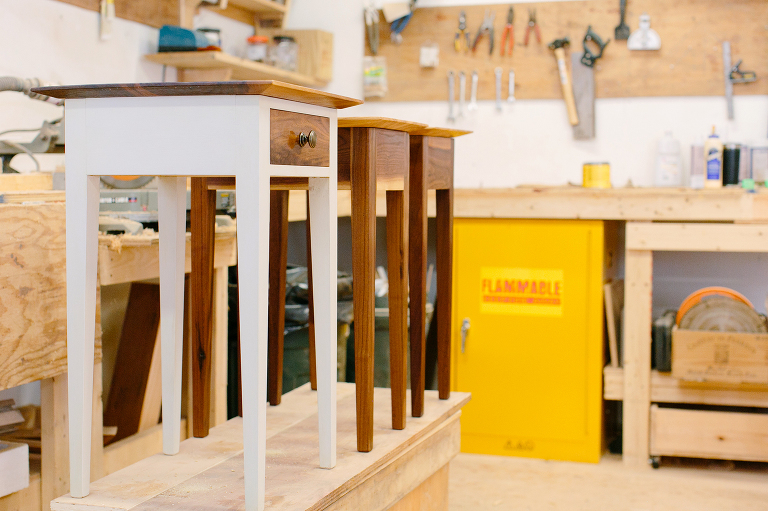 Excellent photographs of woodworking shop. 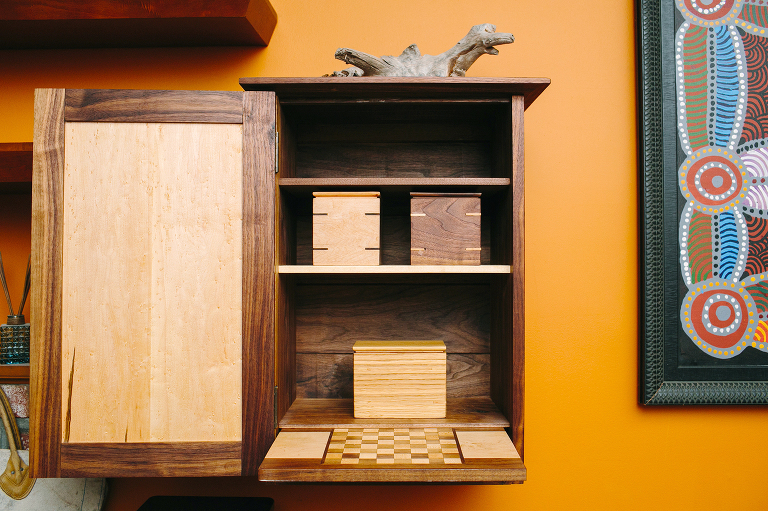 Terrific woodworking and swell images. Have you considered doing a book or website with images of artists/craftsmen of Cape Cod?